Gov. 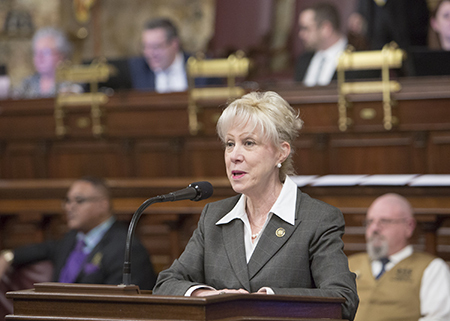 Tom Wolf presented his budget address for the 2019-20 fiscal year to the General Assembly on Tuesday. Please click here to read my thoughts on what he is proposing. On Friday, Gov. 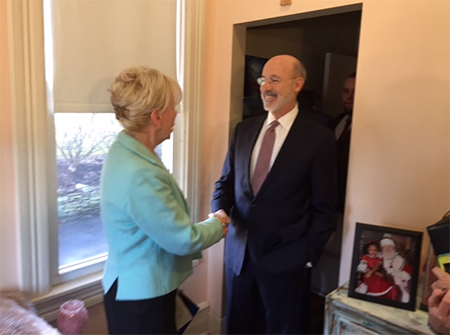 Wolf visited Moffatt House, one of Misericordia University’s three Women with Children program homes. 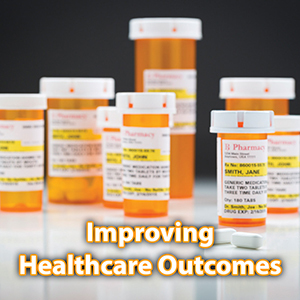 The governor mentioned the program during his budget address. 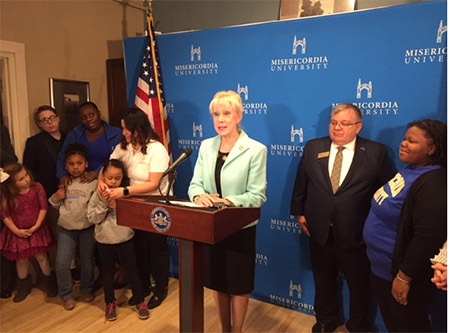 It gives me great pride, as a two-time graduate of Misericordia, to see the school recognized and held up as an example of what is possible. Being mentioned in Tuesday’s budget address puts the university “on the map” and gives much-needed publicity to the program, which Gov. Wolf will now use as a model that can and should be duplicated across the Commonwealth and country. 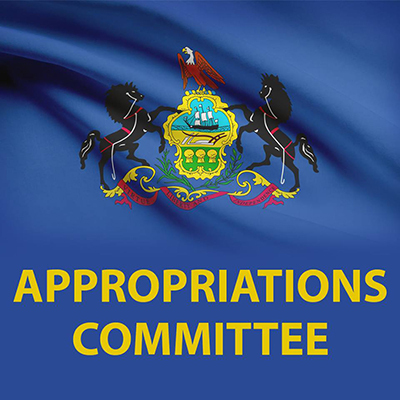 The House Appropriations Committee will now begin a series of hearings designed to highlight individual government agencies and evaluating the role they play in crafting the 2019-20 budget. All the hearings will be streamed through my website, www.RepBoback.com. ….to, Jorge L. De Jesùs Jr., Christopher A. Gaetano, and Joshua T. Powell of Lackawanna County; as well as Thomas J. Butch III, Craig L. Karpinksi and Kody R. Nowicki of Luzerne County. 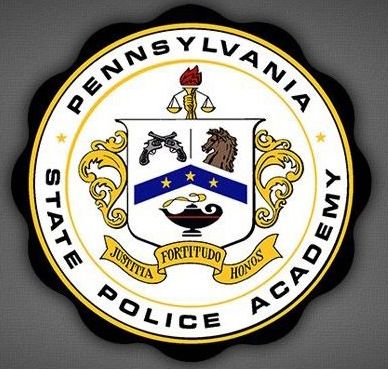 They make up part of the 96-member graduating class from the State Police Academy in Hershey. The three Luzerne County graduates have been assigned to Troop N, Stroudsburg. Trooper DeJesus is being assigned to Troop L, Jonestown; Trooper Gaetano is joining Troop H, Chambersburg; and Trooper Powell is a member of Troop H. Carlisle. 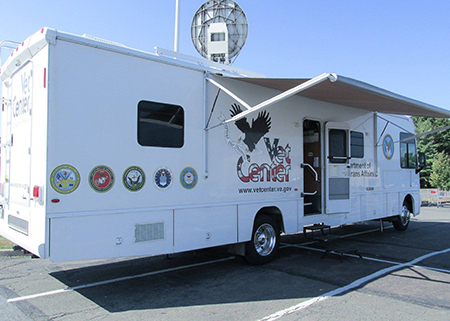 The Mobile Vet Center will be in the Ace Hardware-Brady and Cavany Store parking lot in Eaton Township this Monday, Feb. 11, from 10 a.m. to 2 p.m.
Services available for veterans and their dependents include individual, group, family and bereavement counseling; medical referrals; assistance in applying for veterans affairs benefits; employment counseling; guidance and referrals; and alcohol and drug assessments. 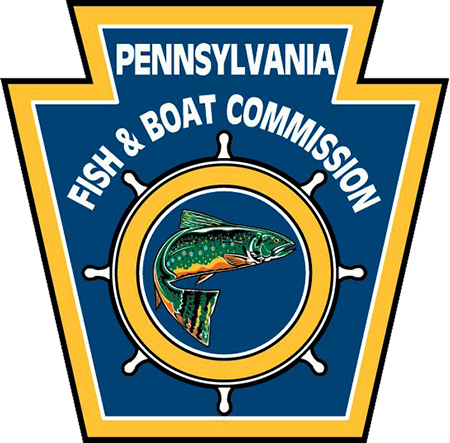 Start planning for this year’s fishing season with the PA Fish and Boat Commission’s (PFBCs) 2019 Trout Stocking Schedule. 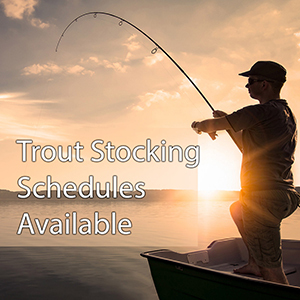 Copies of the trout stocking schedules, including a searchable database, can be found online by clicking here or through the PFBC’s “FishBoatPA” mobile app. Recruitment for the latest class of state game warden cadets by the Pennsylvania Fish and Boat Commission is underway. 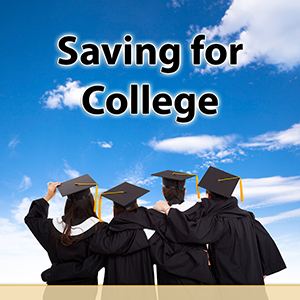 Please click here for information on the application process. On Tuesday night, I had the opportunity to visit the Cornucopia Event in the Capitol Rotunda. This event celebrates agriculture, the No. 1 industry in the Commonwealth. 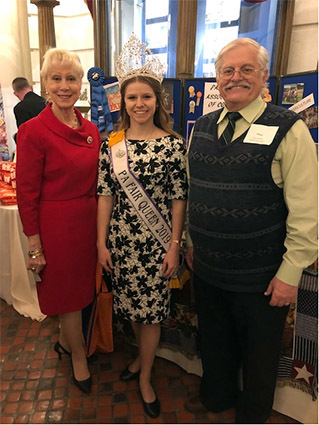 Pictured with me are 2019 Pennsylvania State Fair Queen Mikara Anderson and Pennsylvania State Council of Farm Organizations Executive Director Vince Phillips.